On December 12, 42 year-old Algerian journalist and blogger Mohammad Tamalt was laid to rest in the capital Algiers. Tamalt entered a coma in late August after staging a two-month hunger strike in protest of his arrest. His crime? 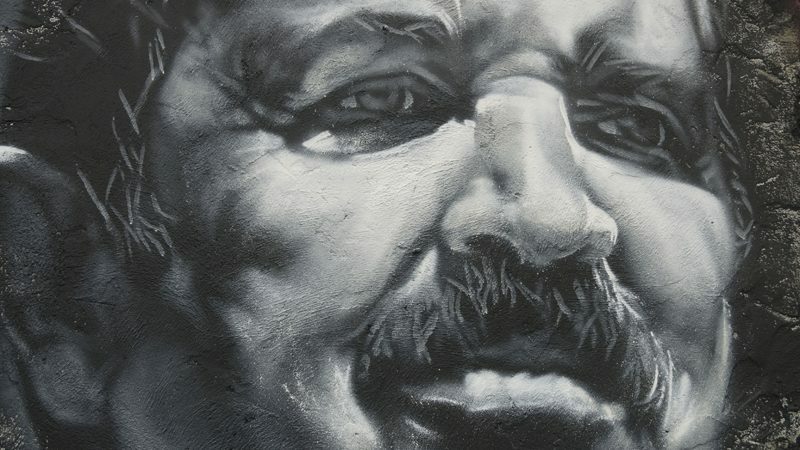 Publishing on Facebook a poem and a video that contained comments that were deemed disparaging towards 79-year-old President Abdelaziz Bouteflika and Prime Minister Abdelmalek Sellal. 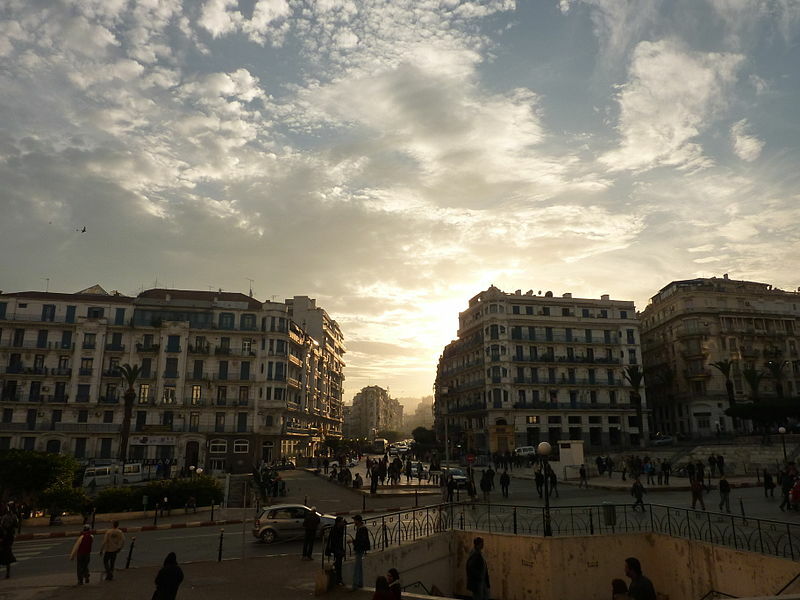 On 11 July, a court in Algiers sentenced Tamalt to two years in jail and a fine of 200,000 Algerian dinars (about US $1,800) for offending Bouteflika and public institutions under articles 144, 144 bis and 146 of the Penal Code. His conviction was upheld by a court of appeal a month later. Algerian authorities may seek to distance themselves from any responsibility in the death of Tamalt. In a statement, the country's prison service said that Tamalt had access to medical follow-up and medicines during his hunger strike, and that his health suddenly deteriorated following a lung infection detected on 4 December. Yet, it was the Algerian authorities that imprisoned and silenced Tamalt for good, to protect an ailing president, who has been in power since 1999, from criticism. The political regime in Algeria committed two mistakes, that are infamous in history. It imprisoned Mohamed Tamalt for an offense that should not lead to detention in 2016 in countries that respect the press and journalists. It continued to keep him in jail, even though his hunger strike [had] clearly put his health in danger since the end of July. This year alone, several Algerians including journalists and bloggers were prosecuted and jailed for expressing themselves online. 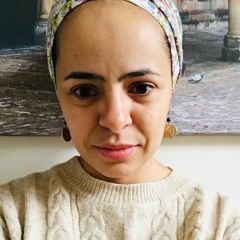 In late May, labor rights activist Belkacem Khencha was sentenced to six months in jail for posting a video on Facebook slamming the imprisonment of a colleague, while in March human rights activist Zoulikha Belarbi was ordered to pay 100,000 Algerian dinars (around US $1,000) for posting a satirical photo of the president on Facebook. Journalist Hassan Bouras is currently serving a one-year jail term for “insulting state institutions” on social media, after he was convicted on 28 November by a court of first instance in the Algerian province of El-Bayadh. According to human rights groups, Bouras was convicted over a video he posted on Facebook. The video featured citizens criticizing the police, Reporters Without Borders said on Twitter. 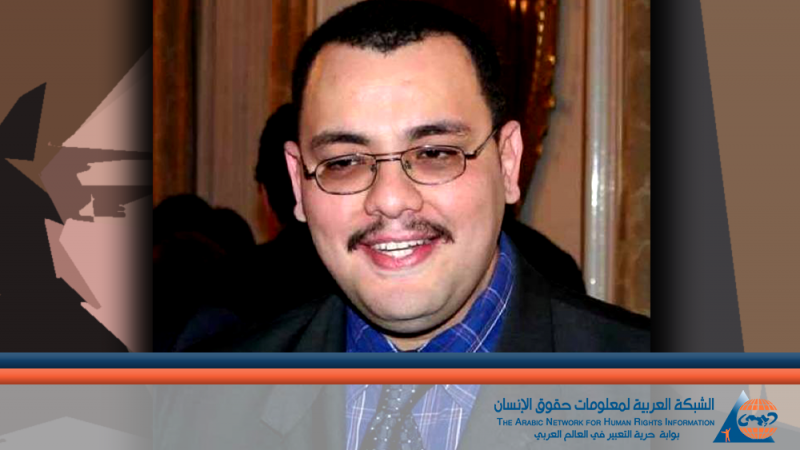 Reporters Without Borders condemns the sentencing of Hassan Bouras to one year in jail by AlBayadh court. Bouras, who is also a member of the Algerian League for Human Rights, has repeatedly faced judicial harassment for his rights activities and work as a journalist. On 2 October 2015, he was arrested from his home and spent more than three months in detention for “incitement to violence and revolt against the state” and “insulting state institutions.” In 2008, he was sentenced to two months in prison for reporting on corruption, and in 2003 he was sentenced to two years in jail for insulting state institutions and banned from practicing journalism for five years. Tamalt has paid the highest price for speaking his mind freely. Will this force the Algerian government to acknowledge the high cost of silencing its critics, before more lives are lost or destroyed for a mere Facebook post? It remains to be seen precisely what cost this will bring for Algeria, and what changes it might make in response.